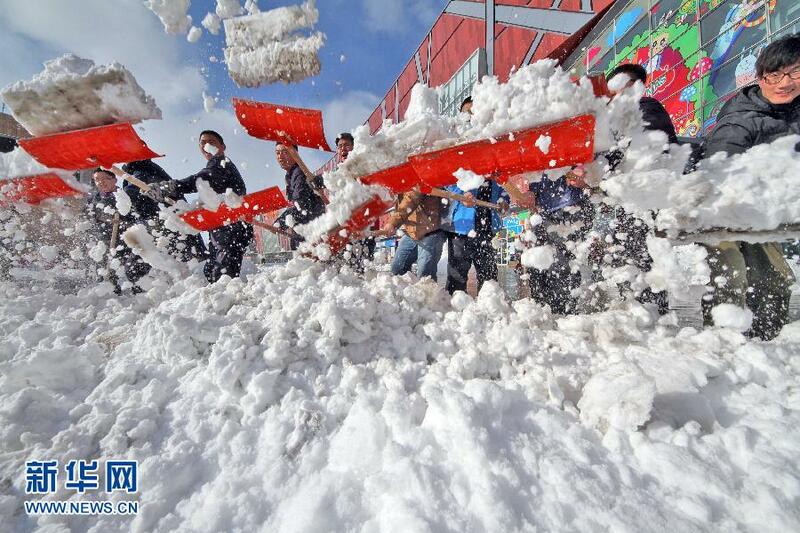 Shandong Yantai's citizens jump into the Yellow Sea in the great snowfall day on Dec. 16. 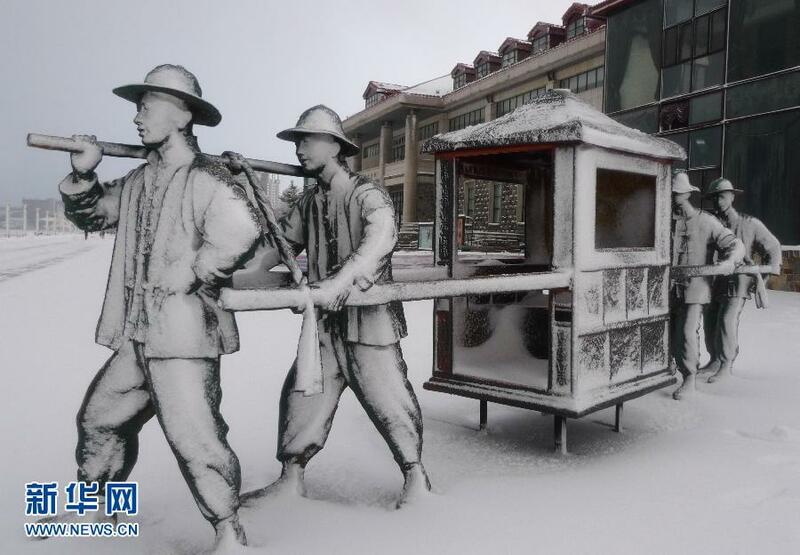 On that day, Shandong Yantai welcomes the great snowfall with very low temperature. The snow brings much inconvenience for the citizens trip.